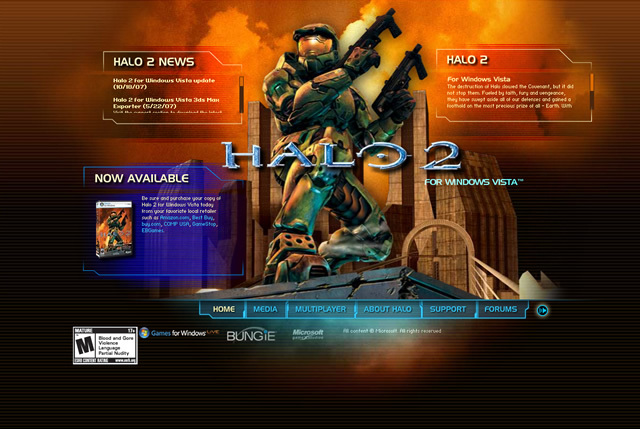 For Microsoft�s launch of Halo 2 - exclusively for Windows Vista - they wanted a site that would launch the game into the market with the energy and excitement of the Halo series. 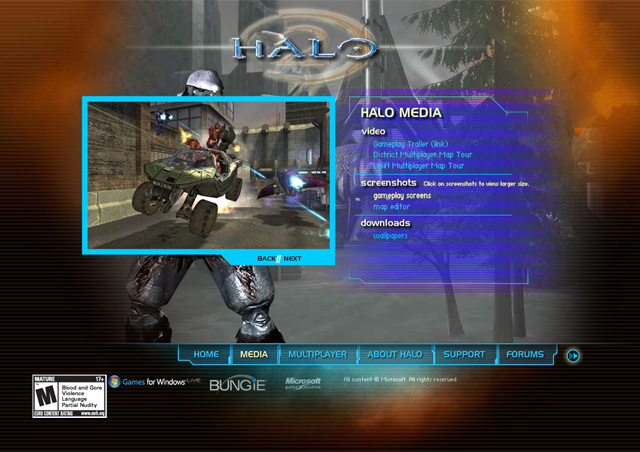 We used real game assets and a dynamic, rich interface to bring the game to the web. 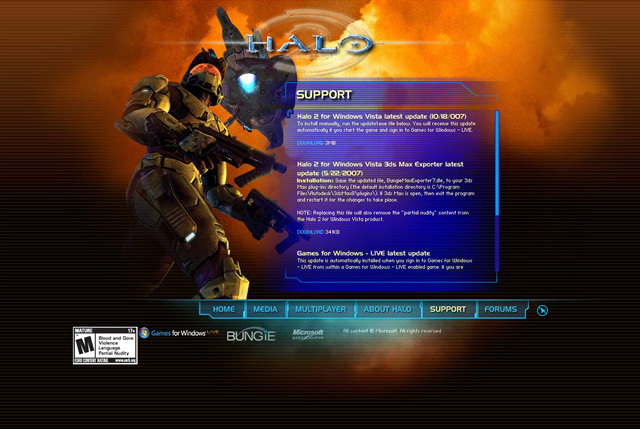 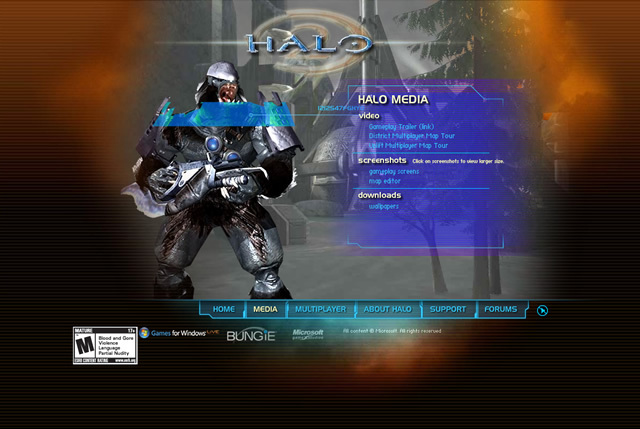 The site reflects the intensity of the Halo experience and builds excitement for Windows Vista.